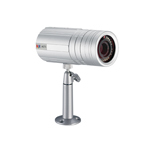 With the advent of MegaPixel cameras, crystal-clear CCTV systems are now a reality. 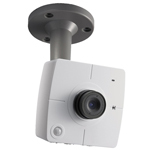 With DVR software supporting up to 256 cameras, a fully-integrated networked CCTV system can be achieved at relatively low cost. 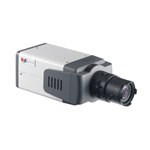 Here is a selection of the cameras and software available from shine Systems. Many more options are available. As a reseller of Pro Video Instruments, we can also supply their extensive range of HD Video Distribution systems. Their cutting-edge VeCOAX products allow crystal clear distribution of analogue or digital video signals over IP or DVB. Unobtrusive camera with fixed lens. Ideal for use in offices, reception areas.